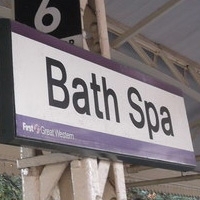 This is the second meet up for Bath and surrounding area sewists! 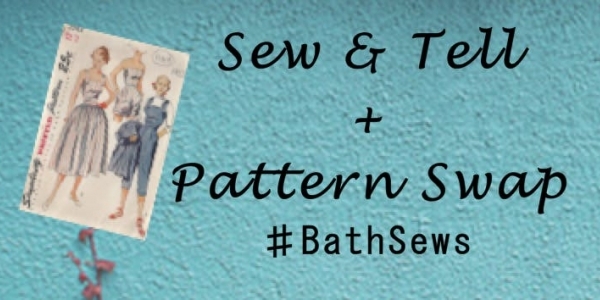 Join us for sewing chat, coffee and cake - and getting some new sewing patterns! We will meet in Walcot cafe on Walcot Street. Feel free to wear or bring a make for 'Sew and Tell' with whoever you're sat with - we always love to see what others have made. We'll also run a pattern swap - please bring up to five uncut patterns in their original packaging to add to the swap pile. You can then see if there are any you'd like to take and hopefully find a new make. No 'rules' - bring none or bring five, and task none or take as many as you like (provided everyone gets a look in! ).